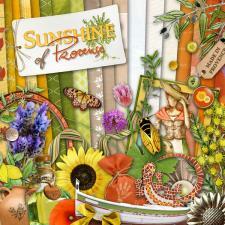 This "Sunshine of provence" digital kit will be a great help to make layouts and photobooks about sunfilled pictures, from California, Florida or holidays wherever. 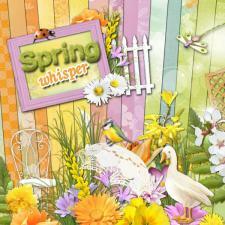 Perfect for summer backyards shots. 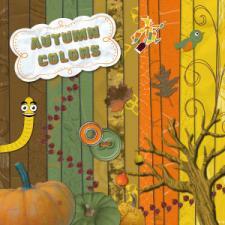 Give style and warn colors to your photobooks. 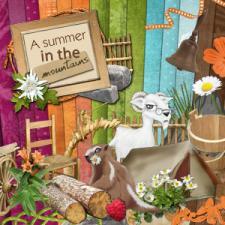 The children love the farm and its animals. 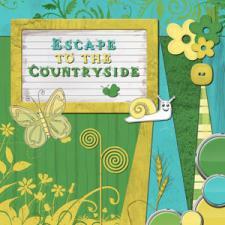 Here is a good idea for an afternoon of outdoor fun. 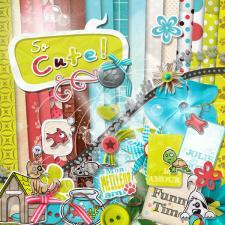 It will be fun to display your pictures on assorted papers. 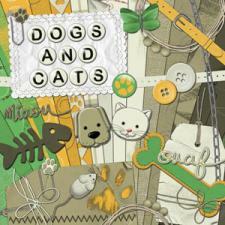 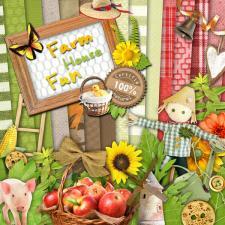 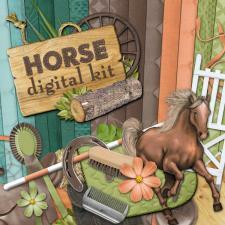 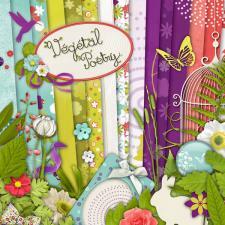 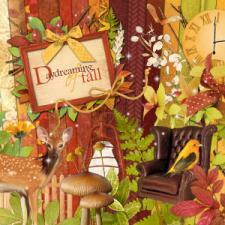 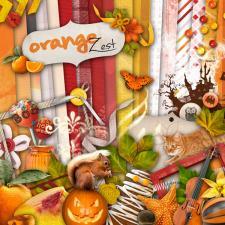 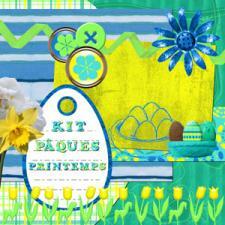 With the digital kit "Farmhouse Fun " you will be sure to create cute layouts. 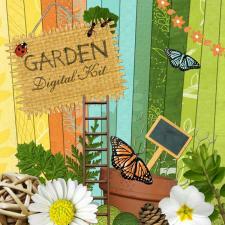 The digital kit "Fairy tale" is a magical world, soft and luminous that kids and grown ups will enjoy! 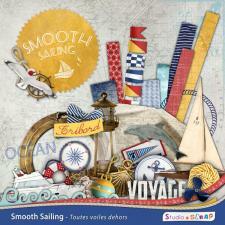 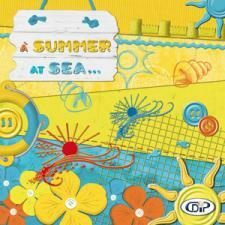 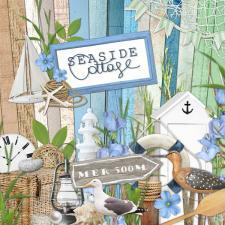 This new digital kit "Seaside cottage" will tempt you into casting anchor into this trendy and feminine atmosphere. 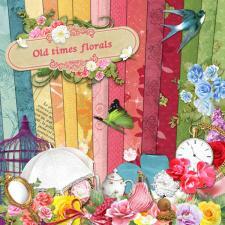 Give the best to your memories! 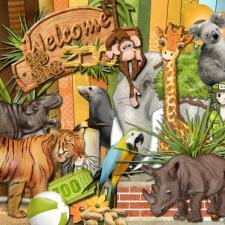 Digital kit "Welcome to the Zoo"
With the digital kit "Welcome to the zoo" you will have at your disposal zoo animals and decorations to enhance your pictures. 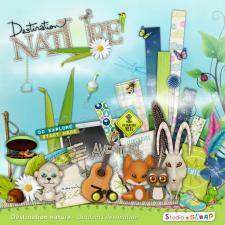 Whether from animal parks or natural settings family pictures, reveal the personalities of the characters with those funny animals. 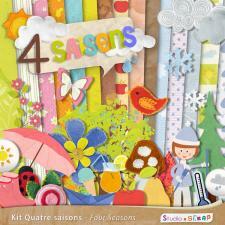 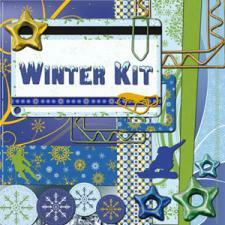 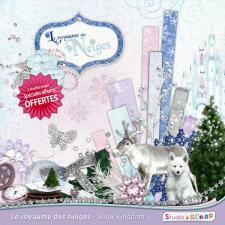 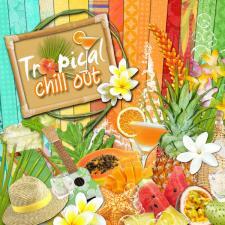 Give your winter layouts a soft and retro atmosphere and enhance your pictures with the digital kit "Happy Winter". 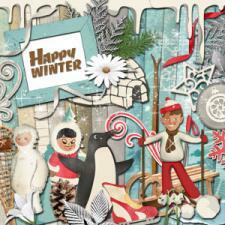 Show the fun of winter with our characters straight from the fifties. 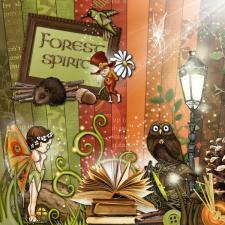 With the digital kit "Forest Spirit", walk deep inside the woods in a soft and mysterious atmosphere ! 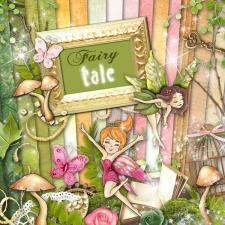 You will meet fantasy figures, fairies and goblins.